Do we really need to use foul-mouthed kids cussing at Donald Trump in a video to make a point? Is this really what we’ve come to? 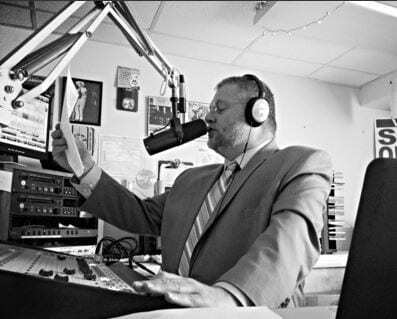 Radio host, Pastor Greg Young says Facebook won’t let me be titled Pastor without govt ID, but I do have 21 genders to choose from. If the Bible were still read in schools, we wouldn’t have the issues that we have in schools today.